Make it worth their while." 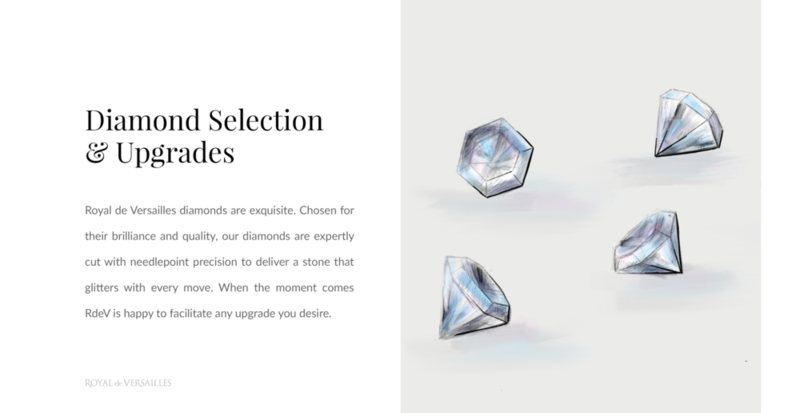 Explore the meaning of luxury. 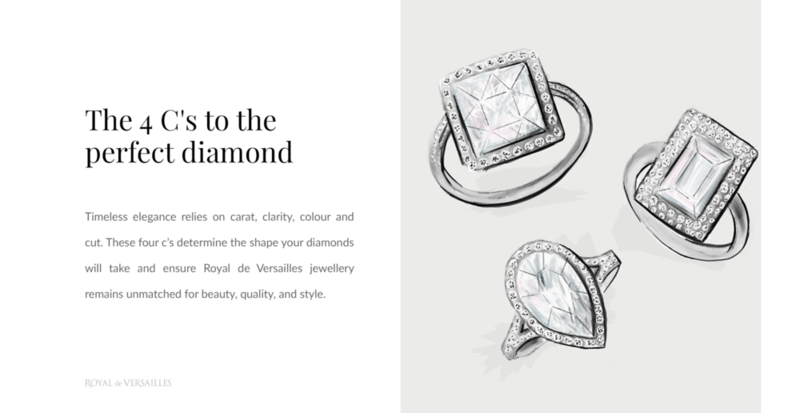 Home to some of North America’s most exquisite jewellery, Royal de Versailles offers an experience like no other. 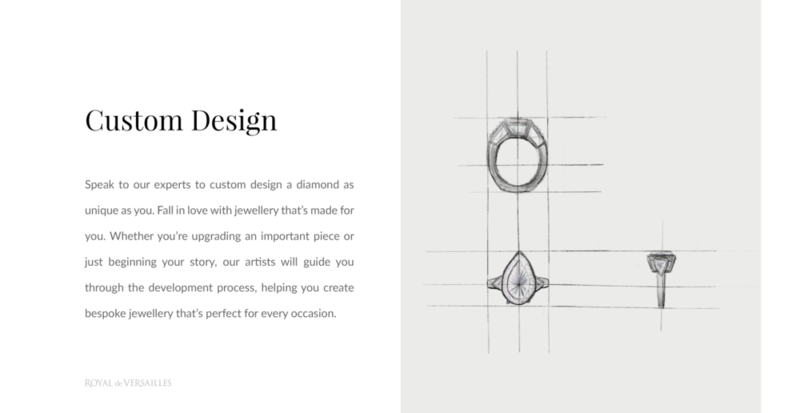 Browse through our catalogue of designs or work directly with our artists to create captivating, bespoke pieces customized for you. 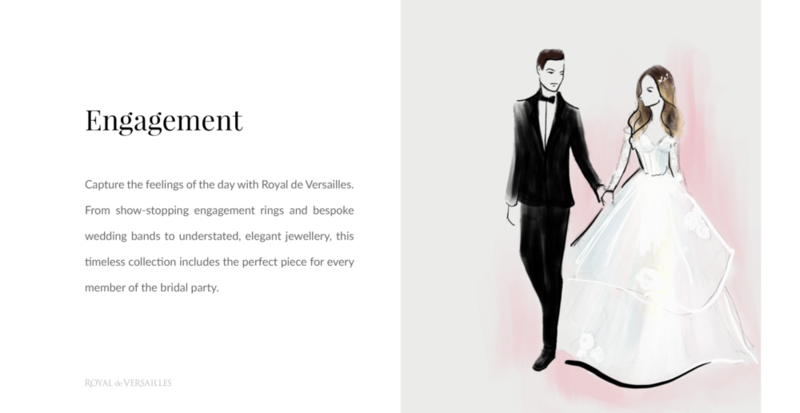 Discover diamonds for every occasion.